Coolhunts Togetherness & Inline | The Lifestyle Factory. If you have kids, you want to stay in touch with them when you’re traveling or at work. You can call, Skype or use any another way to stay connected. 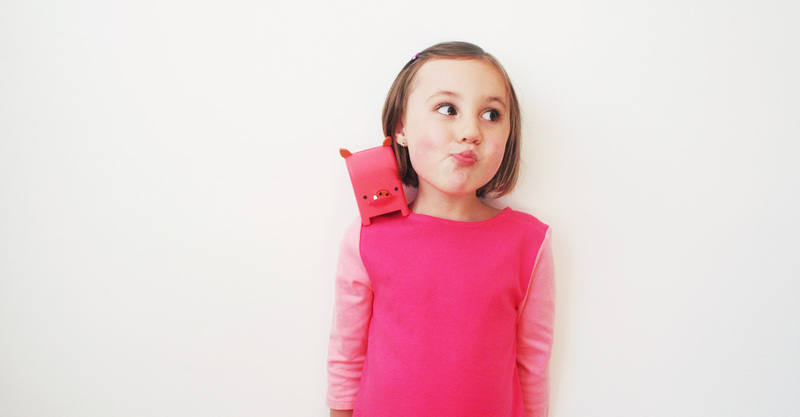 But now there is a solution to stay connected to the kids you love in a fun way, the ‘Toymail’. 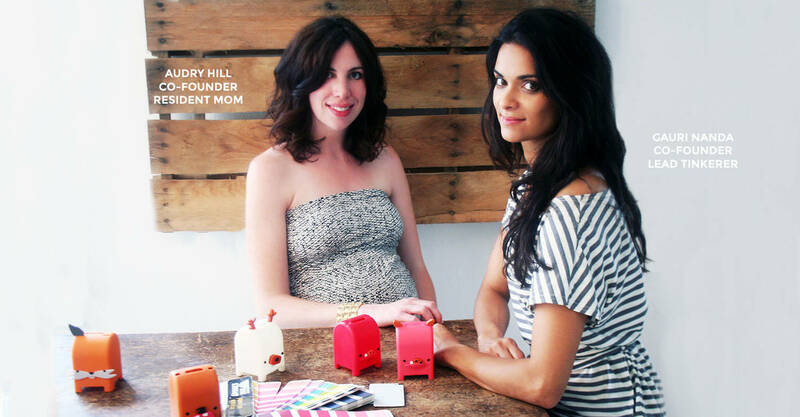 Gauri Nanda and Audry Hill are the makers of Toymail and launched the ‘Mailmen’. They wanted to create a technology for kids that doesn’t put them in front of another screen. A Mailmen is a toy that allow friends and family to send voice messages to kids anytime, from anywhere in the world by using their mobile phone. It’s like a global walkie-talkie. Toymail is a two-way talk. The Mailmen will make specific sounds to let the kid know he/she has a new Toymail message. If the kid wants, he/she can respond right from their toy and it is possible to save the memories forever. You will receive the reply directly on your phone. You can choose if the Mailmen deliver your messages in their own quirky voice or with your voice untouched. It’s easy to connect Mailmen to your home Wi-Fi network by using the free app. You can use the Mailman to stay connect with anyone you want, to your kids, parents, grandparents, cousins, friends or neighbors. 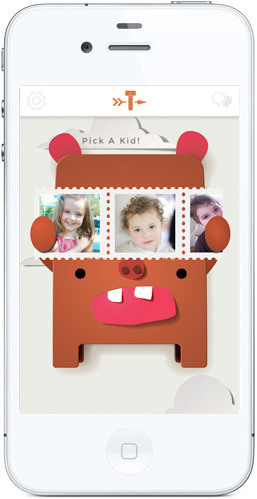 With the Toymail, the solution to stay connected to loved ones is easy and fun. This might be the coolest toy you have ever seen and could be the next big toy trend. I think Toymail is cool, because if I see this… I totally want to be a kid again and use this. And if I have children in the future, I would absolutely use this. When I was a child, my parents were busy with work and traveling. We didn’t had Skype or such things as Toymail to stay connected. Nowadays it’s really easy to stay connected. The great thing about the Mailmen is that you can stay connected in a fun way and save these memories if you want. In the future things that can make us more connected will be both more practical and fun! There will be a large variety of connected products. The quality of life people have will increase, the more we are connected with each other. 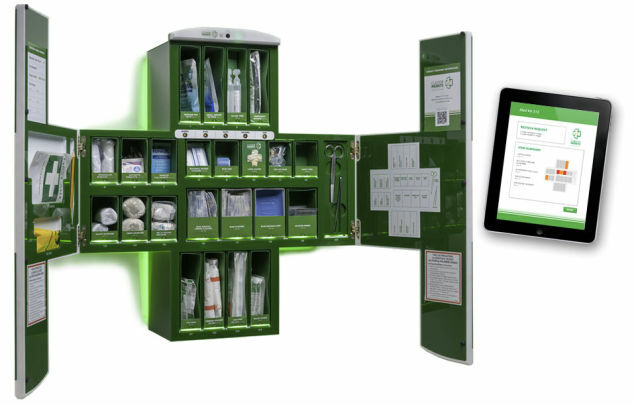 Nowadays we see a development in connected products that take care of us, this is called ‘Internet of caring things’. 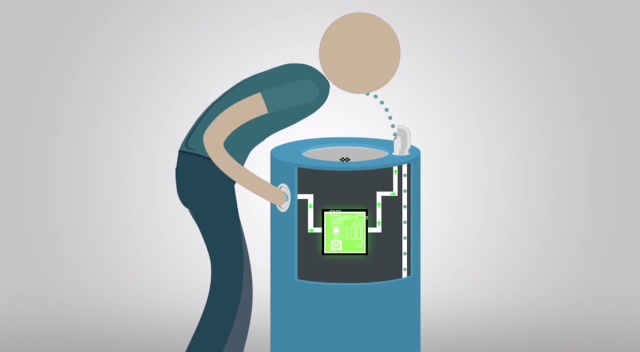 Today I want to talk about an example of ‘Internet of Caring Things’. There are a lot of smart connected objects that gives you a better view and control of your possessions. 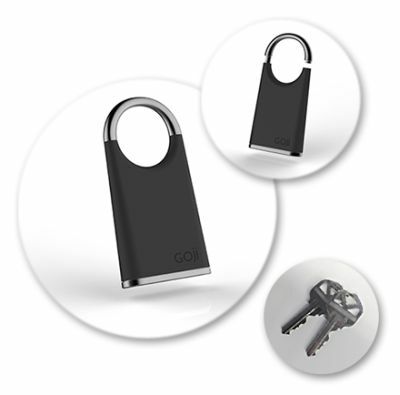 Something clever is created, the ‘Goji Smart Lock’. The Goji Smart Lock is a designed smart lock that can give you complete control over who accesses your home and when. You can manage it with your mobile phone and can check who is at the door. 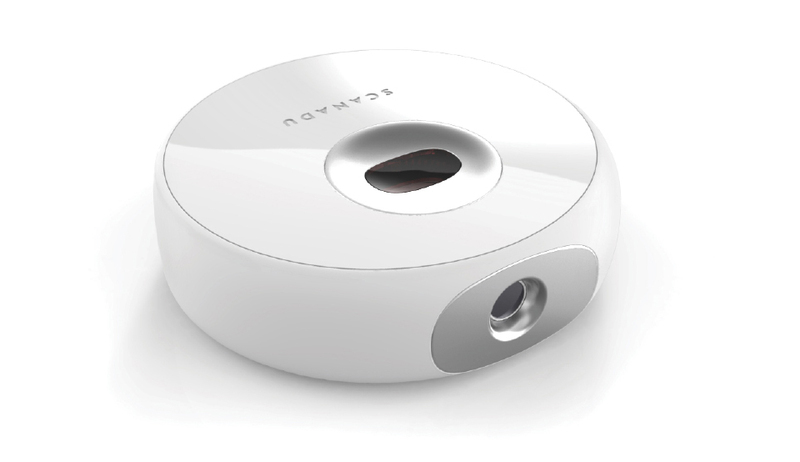 The Goji takes pictures of visitors at your door and sends picture alerts to your phone. All lock activity is recorded and logged by the system and can be reviewed with the Goji mobile app. You can send Goji access to anyone, even for a specific date and time. There are no more worries about getting keys back from guests. 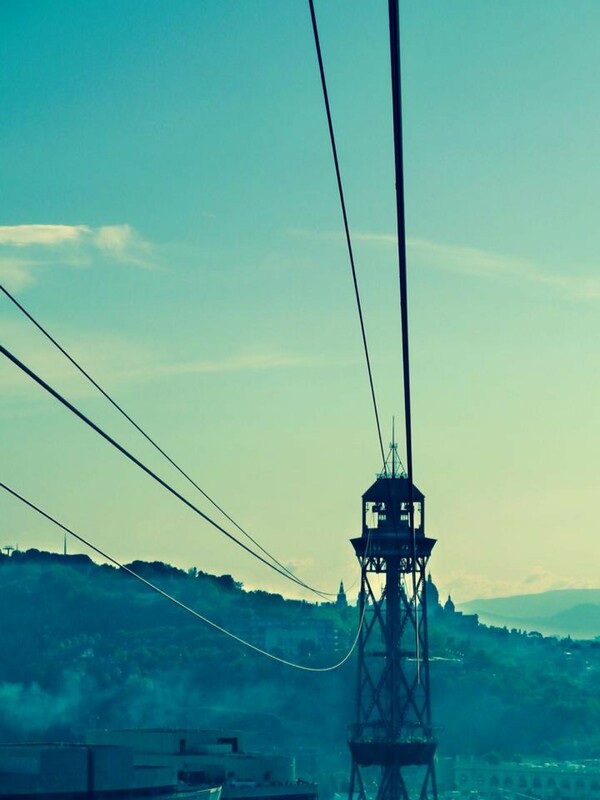 From now on you can lock and unlock your door from anywhere in the world with Goji’s Mobile App. Instead of looking for your keys or smart phone in your pocket or purse, the door unlocks automatically when you approach it. For people who are in a hurry, or don’t have a smart phone, you can easy clip-on an electronic fob that includes traditional key backups. If you encounter any problems, Goji has a 24 hour support center to solve it. 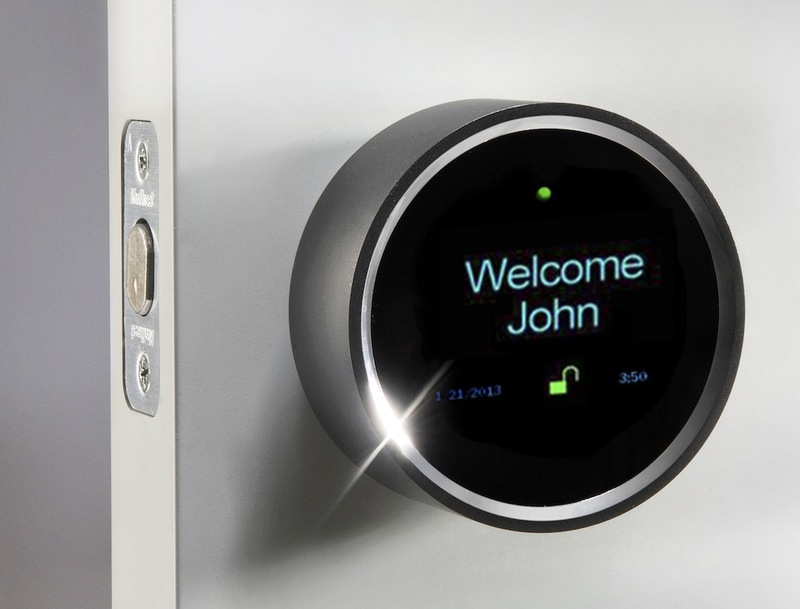 It’s a new kind of control and I think that’s what makes the Goji Smart Lock so cool. It helps to ensure a good safety and security in a new way. Another reason, is that you can lock and unlock your door from anywhere in the world and decide who has access to your home. So as we can see, you are connected from wherever you want. Goji is interesting for all of us. In a world where we are very busy, products like Goji will make it a little bit easier for us. An example is that you’ll never have to dig for keys in your purse or your pocket again. I think the Goji Smart Lock is a unique product that has a lot of future growth potential as well as helping to improve the quality of life. It makes it easier for you and you don’t have to stress about keys anymore. It’s simple and safe. And I think that the future will come with a lot of products that are connected and take care of you, simply by using your phone like Goji.